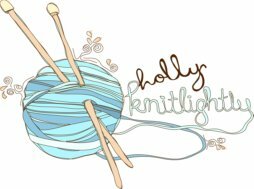 Holly Knitlightly: Wedding! Wedding! Wedding! Today I'm going to print out some things and get my blog organized! There are a ton of things that I need to sit down and do with it, so I'm dedicated today to getting it all finished. Hopefully it will work! 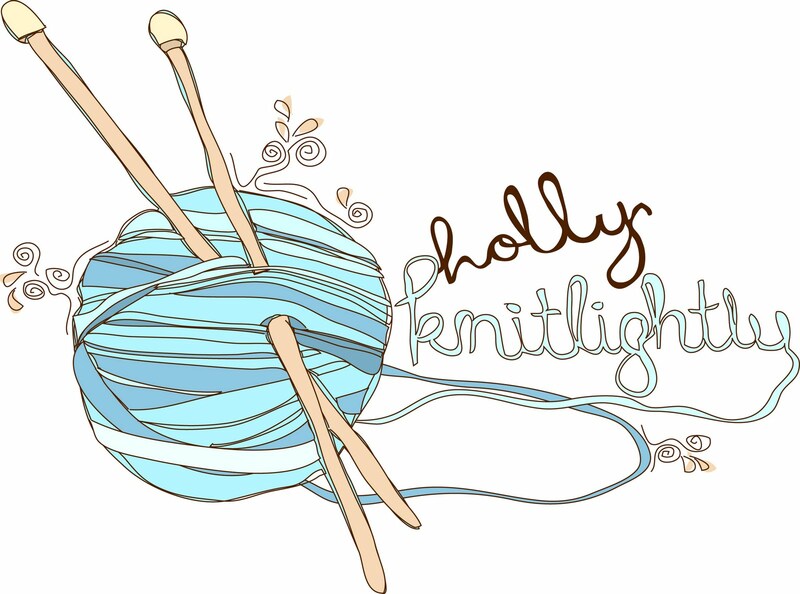 I'm also going to throw in some crocheting & Law and Order: SVU. Ha! AHHHH. Such an awesome wedding. I wish they would get married every couple of months, ha! It was such a blast! I'll be posting a full re-cap of EVERYTHING soon. From working on all of the decorations, the buck and doe (... the buck and doe was in JUNE. Haha! ), the shower (I posted one of the showers already), the bachelorette, setting up, and the BEST WEDDING EVER!! One last thing! I have a sale happening on my Etsy shop right now, everything is 35% off when you add in the coupon code: SUMMER11 but the sale is going to end tomorrow! So be sure to pick some stuff up! And once the bride gets home from her honeymoon, we're going to be taking some photos of all kinds of new fall items for my shop! wow she is absolutely STUNNING!! my goodness, that hair...gimme!! haha.